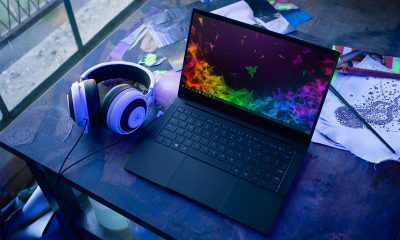 Razer is best known for their high-performance gaming systems and peripherals, but with mobile gaming on the rise, it only makes sense for them to get a foothold in this lucrative market. 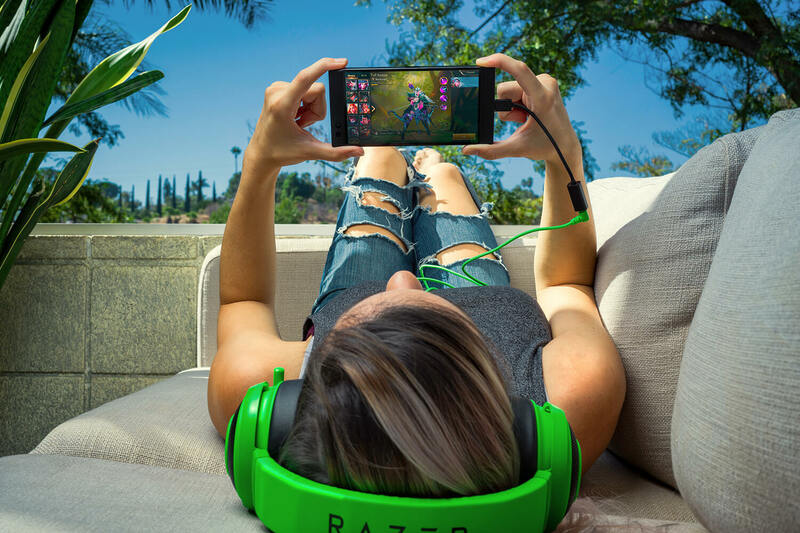 Today, the company unveiled their first smartphone, the Razer Phone, built specifically with gamers in mind. If the Razer Phone looks familiar, that’s because it’s essentially an updated version of the Nextbit Robin that launched on Kickstarter in 2015 (Razer bought the fledgling smartphone maker earlier this year and folded the company into its hardware division). 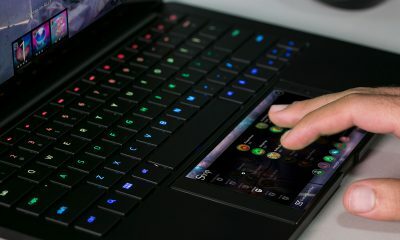 But don’t think of the Razer Phone as a simple rebadge, as they’ve employed some specific tweaks to serve its gaming-specific audience, like placing the volume buttons in the center so you won’t accidently hit them while playing games or watching movies in landscape mode. 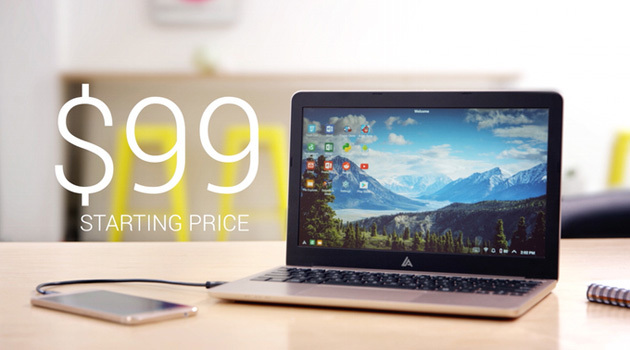 You will enjoy a stunning screen backed by UltraMotion technology that delivers refresh rates up to 120 Hz. This means, zero lag or stuttering—just fluid, buttery smooth motion content for you to enjoy. 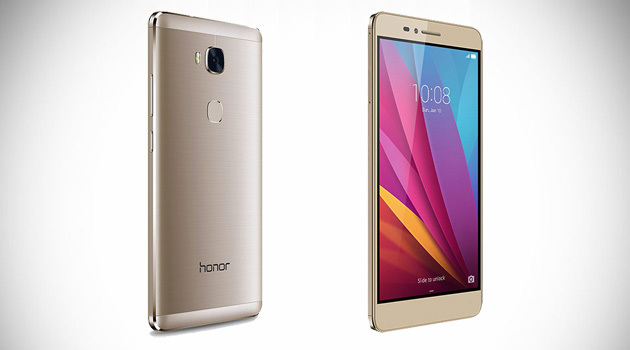 With a Quad HD display boasting wide color gamut, everything looks vibrant and sharp. And the 16:9 aspect ratio better matches movies and TV than other smartphones on the market. With Dolby ATMOS, enjoy a cinematic sound experience all around you from a pair of front-facing speakers and dual amplifiers. And when you’re listening with headphones (though sadly there’s no headphone jack), hardware certified by THX guarantees audiophile quality sound for your entertainment. 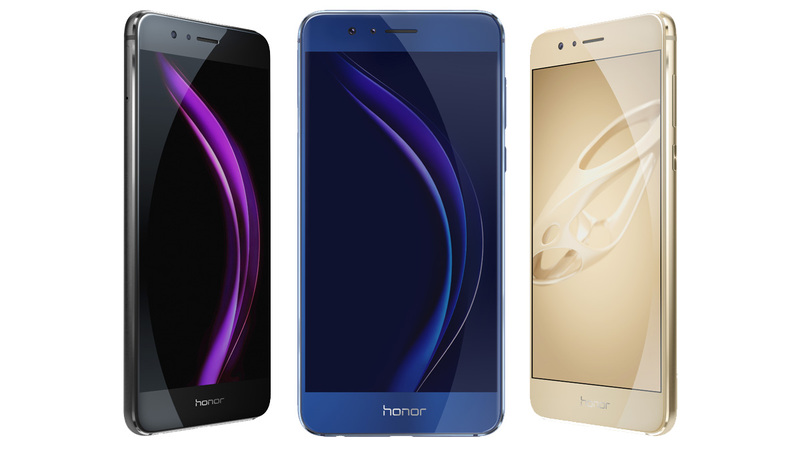 Powered by the latest Qualcomm Snapdragon 835 with 8GB RAM (plus 64GB of expandable storage), you get the ultimate viewing and gaming experience, backed by superior battery life for longer enjoyment. Fine tune your experience with Game Booster, confident that best-in-class thermal design produces less throttling to fully maximize the phone’s power and performance. 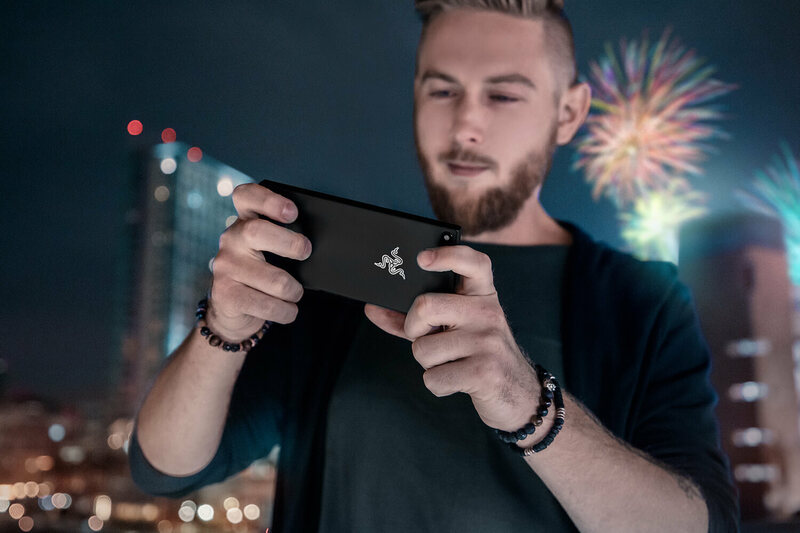 Equipped with a 4,000 mAh battery (one of the largest capacities found in any smartphone), the Razer Phone provides the absolute freedom to watch, listen and play as much as you want without ever being caught with a red battery bar. 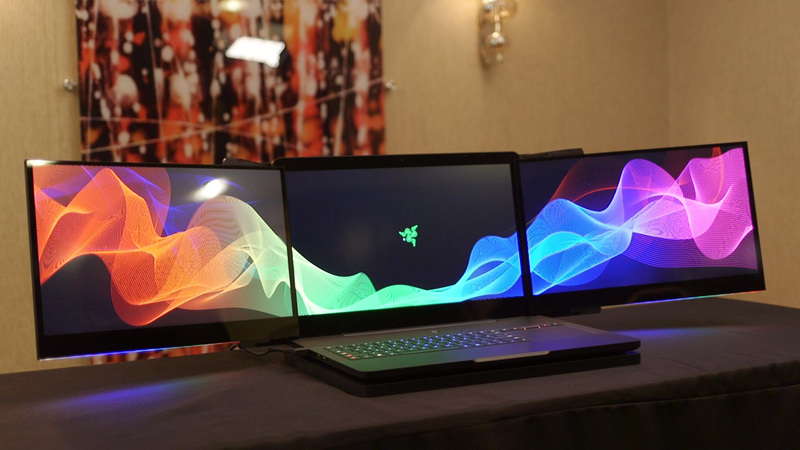 Overall, we think the $699 Razer Phone will appeal to serious gamers, especially if they’re already local to Razer. But it’s a competitive segment, going up against the likes of the Galaxy Note 8, LG V30, HTC U11, OnePlus 5, and Huawei Mate 10 Pro, all which have similar specs. 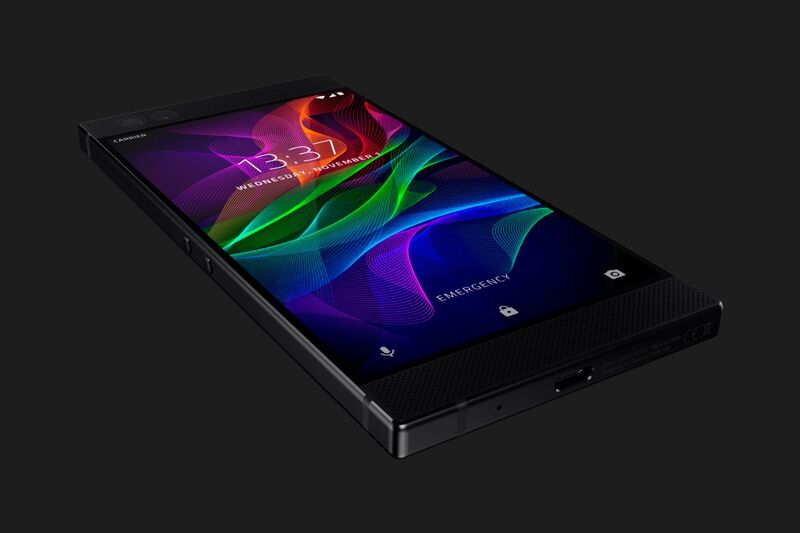 What do you think of the Razer Phone?